Choosing a wedding photographer is a big decision for couples. 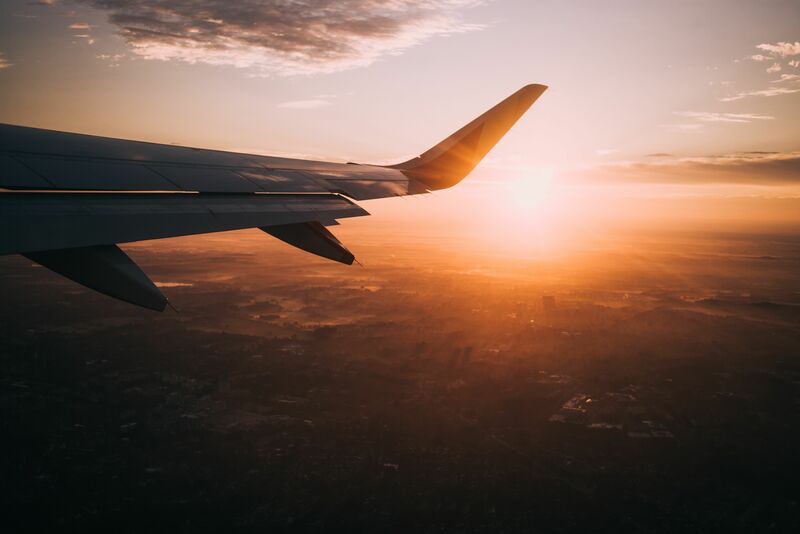 It can be even more overwhelming if you are planning a wedding in another state, a destination wedding or even if you fell in love with a photographer’s work that doesn’t happen to live in your area. 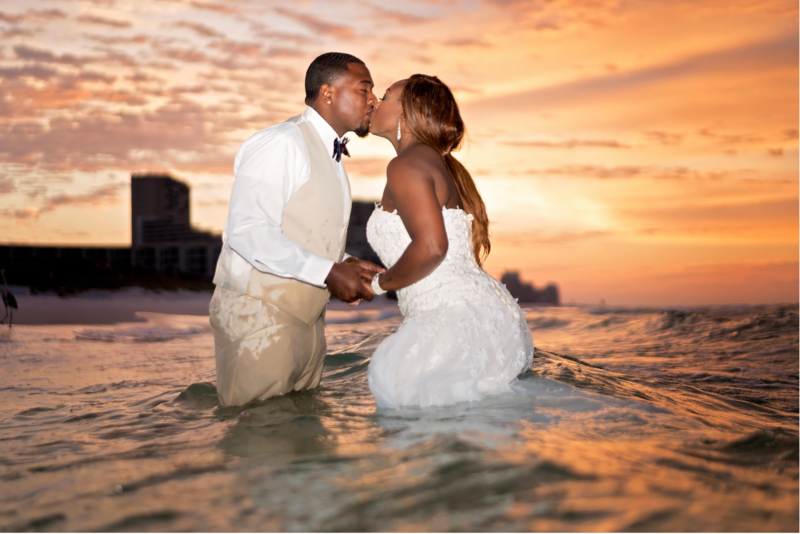 Using an out-of-state photographer for your wedding doesn’t have to be distressing. 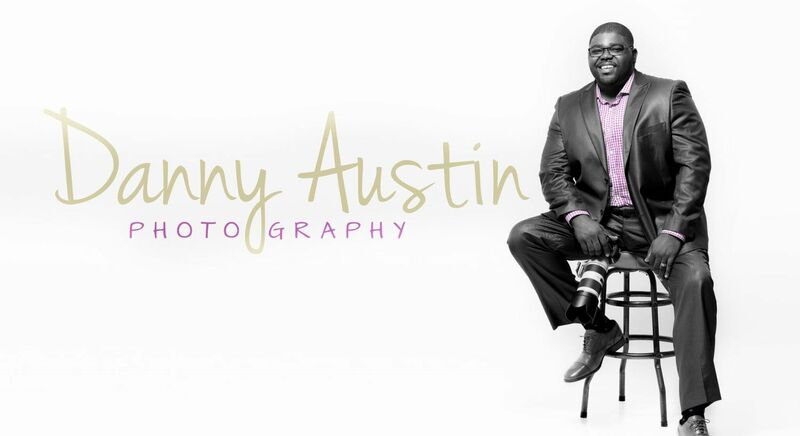 Here are some tips when looking at hiring a photographer. Looking at photographers outside of your area might actually end up saving you money at the end of the day, especially if you live somewhere where the cost of living is high (i.e. New York, San Francisco, etc.). Some photographers will request that you pay some of their travel expenses. Even if you have to account for travel expenses, the final cost might still be cheaper than local photographers. Many photographers are willing to travel, even if their website doesn’t mention it. Make sure you ask the photographer about the cost of packages and additional travel fees. Rather than settle for a photographer that is in your proximity, with a little digging, you might find that the price of an out-of-state photographer whose work you love is equal to or less than an in-state photographer. Finally, don’t forget to consider what you getting for the price. Do you get more than one photographer shooting? A photo album? a USB of edited images? Make sure to compare and contrast not only cost, but value for that price. Why limit yourself to photographers in your location? You can expand your search for the perfect photographer and book someone whose work you really connect with, not just someone in your immediate area. Most photographers are willing to work with you on travelling. All it takes is an email, and who knows, you might end up booking the photographer of your dreams that you never thought was an option. Another reason to consider having your photographer travel is if your wedding is at a destination outside of the US. One thing to consider is that English may not be the primary language of the photographers in your destination location. Will you be able to effectively communicate your vision and needs to this photographer? Will you understand what the packages include? What will be lost in translation? Not to mention, it would be great to have some shots of events leading up to your arrival, especially if you’re in a group. First things first when contacting a photographer; always mention your wedding date, make sure they are available, and tell them the location. There are many other factors that could affect your pricing and chances of booking your dream photographer. For example, Is your wedding on a week day? Is it during the photographer’s off-season? Is it a destination wedding? Many photographers are always looking to enhance their portfolio, and most are looking for any excuse to travel. Don’t be afraid to offer to sweeten the deal a little for photographers you love…they may respond by sweetening theirs. 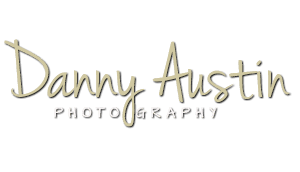 We at Danny Austin Photography would LOVE to travel to you! Contact us today to find out more!